Which paint job is the most sought-after in South Africa? We look at the most popular car colours in Mzansi. White continues to remain the most popular car colour around the country, reports Lightstone Auto. 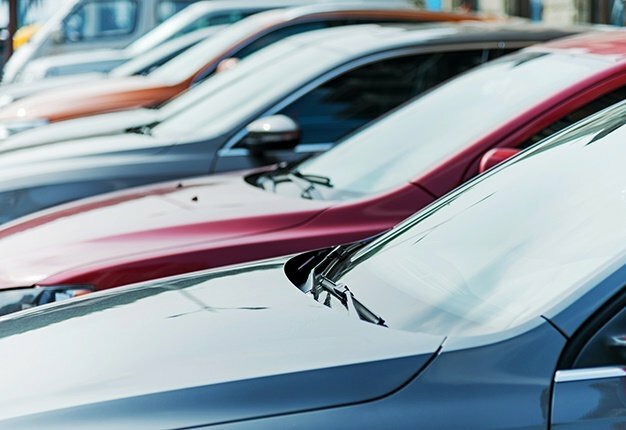 According to Lightstone Auto, white paint jobs account for 44.5% of vehicle's sold in Septembe. It should be noted that this figure is also affected by fleet and commercial vehicles which regularly opt for "bland/simple" car colours. 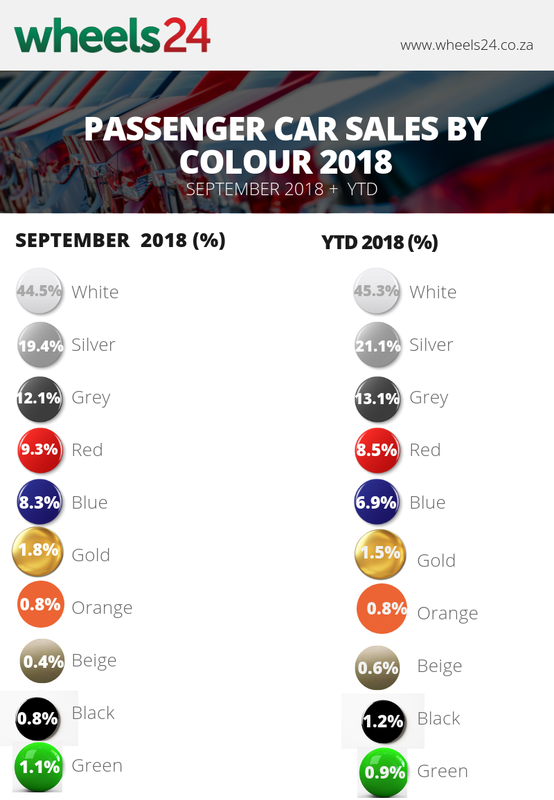 As in the case in previous months, red, yellow and purple are the least popular colours for both passenger and light commercial vehicles.